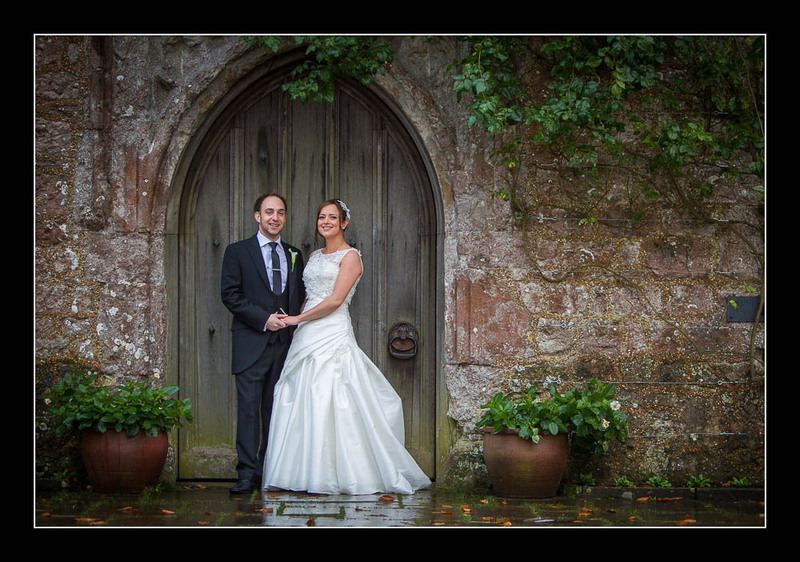 I had the pleasure of photographing Sarah and Chris's wedding this weekend at the lovely Lympne Castle. Unfortunately, it rained all day but we braved the elements anyway to shoot the bride and groom portrait session outside - 10/10 to Sarah and Chris! Please check out the gallery for their wedding at Lympne Castle.